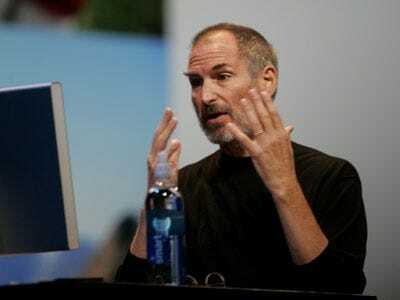 Steve Jobs might be a genius visionary creating “magical” projects — at least in his mind — but he’s a poor man compared to his tech peers. The Forbes 400 list puts his net worth at $5.5 billion, less than half of Jeff Bezos who has $12.3 billion. So, that’s a lesson to the young visionaries out there. Don’t get forced out of your company, then end up back at the company, turning it around, but having less stock in it. #24 – Sergey Brin, Larry Page Founders of Google, worth $17.5 billion.